Intel’s journey towards tomorrow rests on the belief that the “making of the future starts with a focus on AI.” The revolutionary artificial intelligence (AI) technology is fast seeping into everything around us, be it things as simple as tagging photos, to more advanced decision-making in medicine or autonomous vehicles. AI is the way forward, and here’s how Intel is building on that. 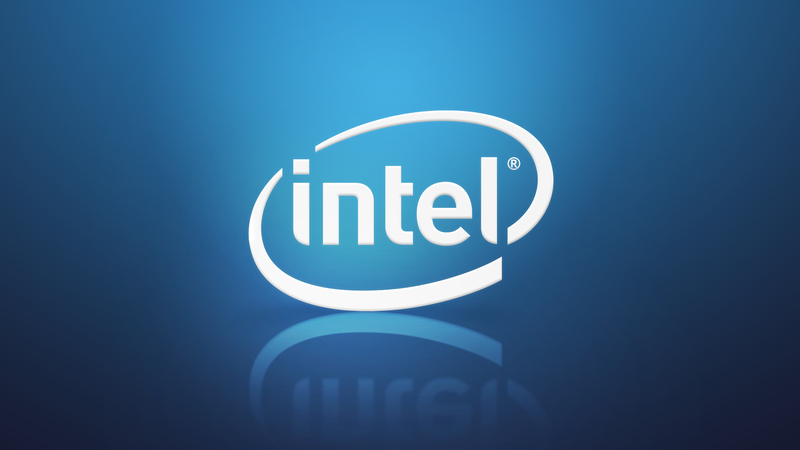 With the intent to accelerate its evolution from a PC company to one that powers the cloud and billions of smart, connected computing devices, Intel embarked on a new journey in 2016, following restructuring plans by Brian Krzanich, CEO of Intel. Since then, Intel’s commitment to artificial intelligence has been reflected in its investment and acquisition decisions, research and development initiatives, patent profile, and product and platform launches. “Artificial intelligence is the activity devoted to making machines intelligent, and intelligence is the quality that enables an entity to function appropriately and with foresight in its environment.” It encompasses deep learning, computer vision, robotics, collaborative systems, machine learning, and natural learning process, among other things. Applied artificial intelligence and advanced machine learning topped Gartner’s top 10 strategic technology trends for 2017. According to a CB Insights report, over 200 private companies using AI algorithms across different verticals have been acquired since 2012, with over 30 acquisitions taking place in Q1 2017 alone.